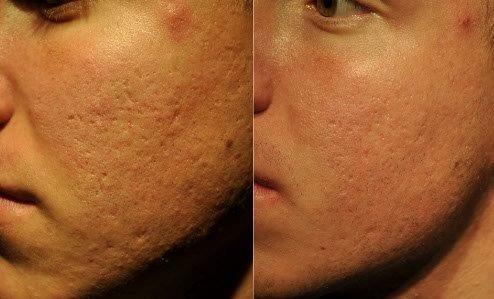 ProCell creates invisible micro-perforations and stimulates cells called keratinocytes that activate the production of new collagen by stimulation, rather than damage. While chemical peels, IPL & laser treatments have their place in aesthetic skin care, they all produce improvement by injuring the skin to cause a healing response. Produces maximum stimulation, with minimal inflammation. Reduces recovery time to near zero, while maximizing results! 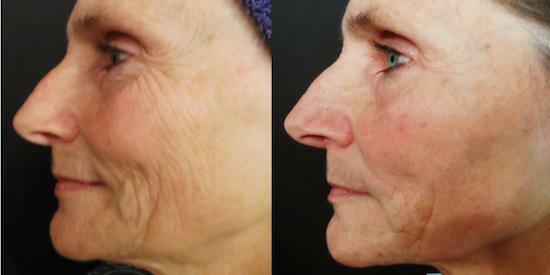 Immediate improvement in skin tone, texture, laxity, fine lines and wrinkles. Microneedling Training Session for facial rejuvenation.